Olubunmi Adekoya simply known as Olubunmi is a dynamic praise and worship. She is gifted and anointed , she's one of the strongest voices in Action Chapel Ministries under the Arch Bishop Nicholas Duncan Williams. Olubunmi was born in Nigeria into a Christian family. She is a pastor’s daughter , so music and ministry is always been a life style. Olubunmi has ministered along side with great men and women of God all over the world like Sammie okposo , Uche Agu , Juanita bynum and so many more even in the United States where she resides and has spent almost half of her life. 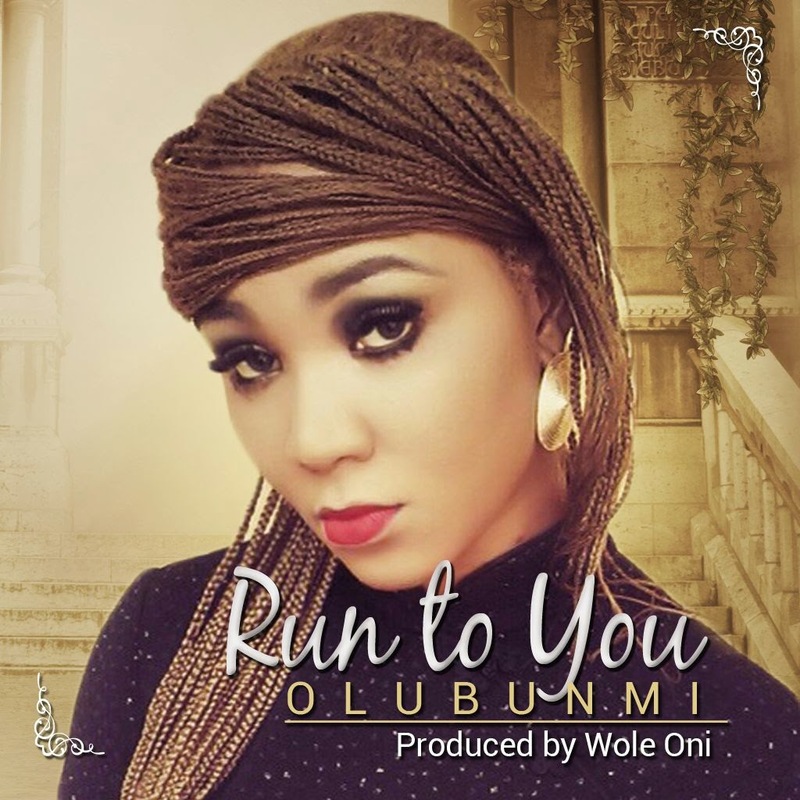 Olubunmi is currently working on an album which will be released soon, working with many anointed and gifted people like Wole Oni, who is the producer of her new single “Run to You”.